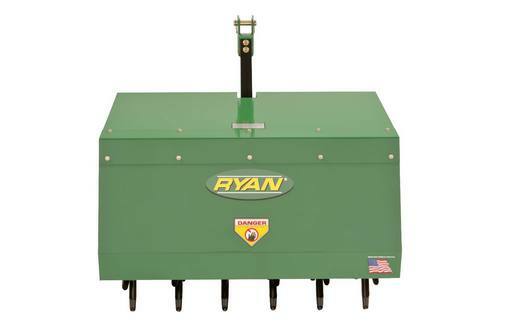 For quality aeration done fast on medium-sized grounds like apartment complexes and sports fields, the Lawnaire® 3-Point Hitch is ideal. 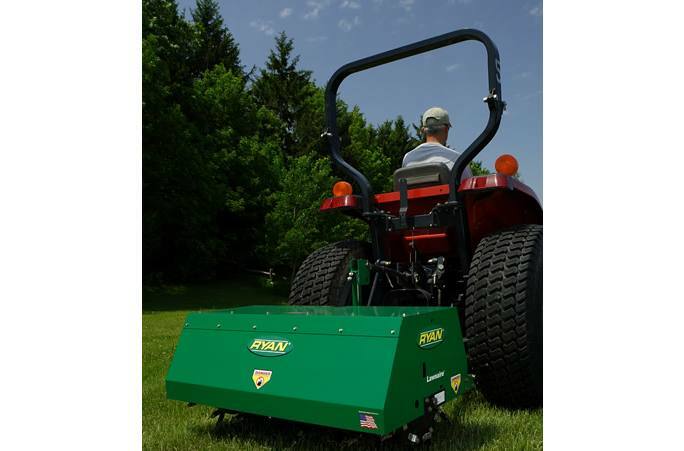 This popular machine is available in a 36-inch model, or choose a larger 48-inch model for wider, open lawns. 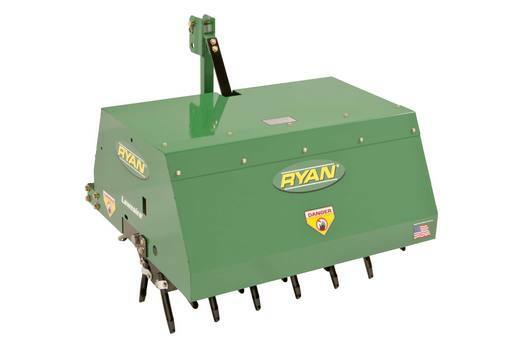 The durable coring, spoon or slicing tines penetrate densely compacted soil with ease. The 36-inch model is compatible with any tractor that has a category "0" or "1" 3-point hitch capable of lifting 515 lbs. 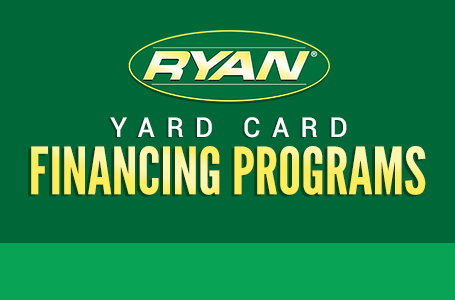 You can operate the 48-inch model with any tractor that has a category "0" or "1" 3-point hitch and is capable of lifting 715 lbs.